There’s something totally mesmerising about a glitter sensory bottle! They make the perfect sensory play material for little learners of all ages and are great for taking time to cool down in the classroom. They are so easy to make with just a few simple materials, most of which you probably already have! First you’ll need to fill a jug with some warm water from the tap. Add a few drops of food colouring until you get a colour you like. You can then pour the water into the drink bottle until it’s almost full. Next you can add your glitter glue! More glitter glue makes the glitter settle slowly and less glitter glue makes the glitter settle quickly. You might like to experiment with this until you get a consistency you like! Finally you can add some extra loose glitter! This is such an easy little bottle to set up and we’ve made many different colours! How do I use the glitter sensory bottles? You can pop your glitter sensory bottle in a basket with other interesting materials for a baby or toddler. Use them top explore colour by making glitter sensory bottles in lots of different colours! Older children can use their glitter sensory bottle as a strategy for calming down when they are feeling flustered. 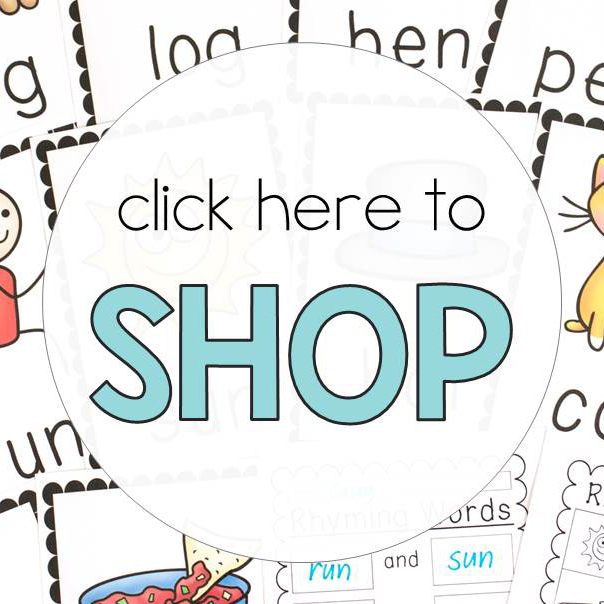 You can also grab a FREE copy of my Sensory Play Shopping list which will set a solid foundation for your sensory play! 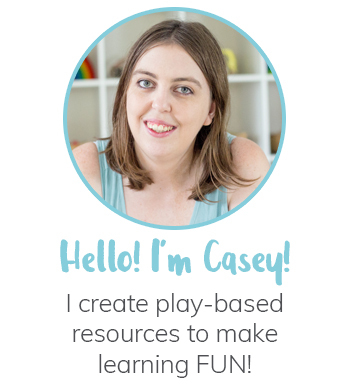 It’s filled with affordable resources to kickstart your sensory play stash today! 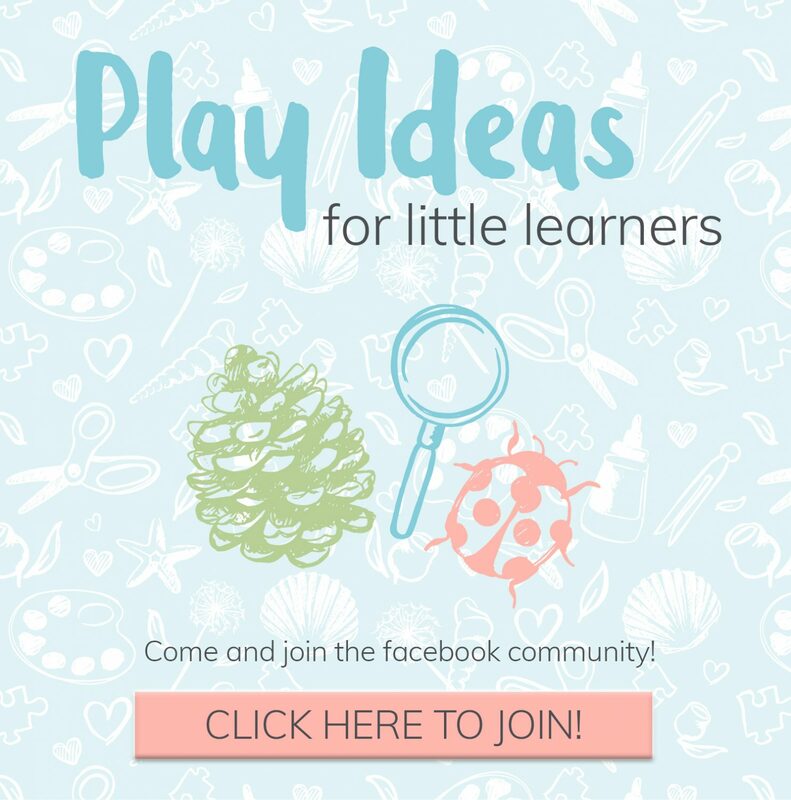 You’ll also get three bonus activities suitable for sensory play beginners!